Professor Philip Graham, the world’s preeminent Byrds scholar, joins us for a lively conversation about the surprising, important legacy of America’s first folk-rock, raga-rock, bluegrass-rock, and country-rock band. 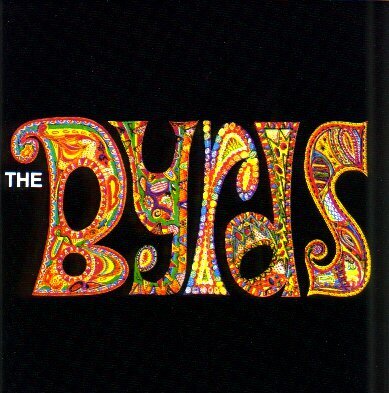 It seems that, in addition to being the best fiction coach in the world, Dr. Graham also boasts of knowing more about the band the Byrds than any other living human, including, it seems, the Byrds, whose memories of that great time, understandably, are a bit fogged. We didn’t know. Now we do. You too can listen in and make your knowledge of this under-appreciated band eight miles wide.